The billable hour. It's both a loved and vilified institutional mainstay of the legal profession. 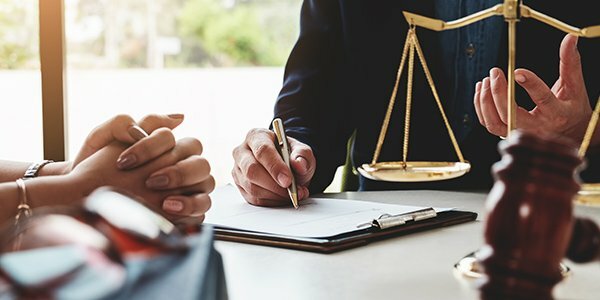 It has been, up until very recently, the undisputed measure for associate performance at the nation's best law firms for the better part of half a century. But does anyone really know the background of this traditional practice? Here is a quick summary of the background of this polarizing billing practice. A long time ago, law practices were capped at what they could charge clients. In those times, states put a ceiling on what could be charged to clients for particular services and losers paid litigations costs. Then, in the 19th Century, the ABA declared that contingency fees were ethical. This became the dominant fee arrangement for firms during the 30s and 40s. The billable hour became the de-facto standard in the 1960s during a time when lawyers would write times at the bottom of client folders to keep track of time spent on a case. Law firm consultants championed the billable hour as a means of increasing profit. The gray line that existed between"doing client work" and "doing client work that justified the price charged" started to fade. The billable hour certainly has its advantages, but there are a fair number of disadvantages too. Here are a few things to consider. Ease of Use: Break up the hour into tenths, and you're done. The billable hour is, in its most basic form, very easy to use. However, its ease of use is also seen as a mechanism than enables unethical attorneys to start charging clients for tasks that are not directly related to the client's case. Consistent Pay: Closely related is the fact that firms get to set expectations of associates based on billable hours. The drawback, of course, is that the client gets billed just so long as the work isn't unethically poor in quality. Or heck, maybe there's full-blown fraud to speak of. Budgeting Difficulties: From the client's perspective, the billable hour is a question mark. When a client asks for the price, the response he'll get under a billable hour regime is "Don't worry about it: you'll know when you get the bill." There is some evidence to support opinions that the billable hour is no longer the end-all-be-all of law firms. Already, at least one firm has abolished the billable hour as the primary measure of associate performance. There's much more talk about Alternative Fee Arrangements than ever before. From a client perspective, it would be difficult to see how this could be a bad thing, but we always remain open here at FindLaw. Only time will tell.